Belle and her person Terry are the authors of "Dog Only Knows: The Word of Dog." In this tell-all dogoir, Belle reveals the secrets to her success in navigating this wonderful world. 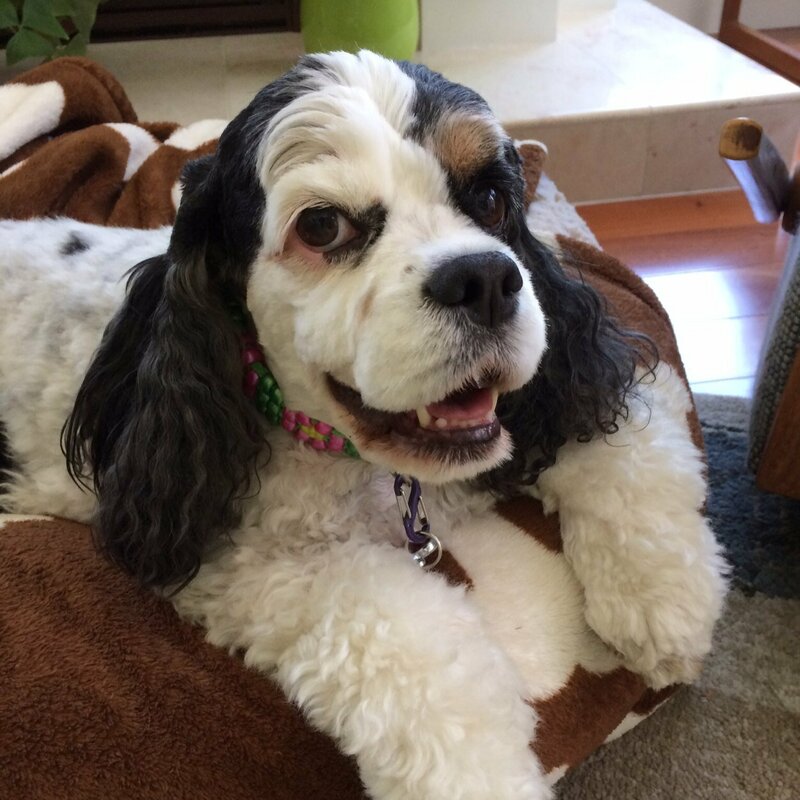 A smart, sassy rescue dog from the streets of Los Angeles, Belle worked hard to figure out how to get the most out of life and now, in her book and blog, she is paying it forward by sharing her wisdom with all dog--and person--kind. Because when we communicate better, we love each other better. And Dog Only Knows, that's what life is all about.